Both the cases were registered in Ghatkopar police station in 1993 with one pertaining to the murder of a hotel owner's relative and another of the brother of the businessman. 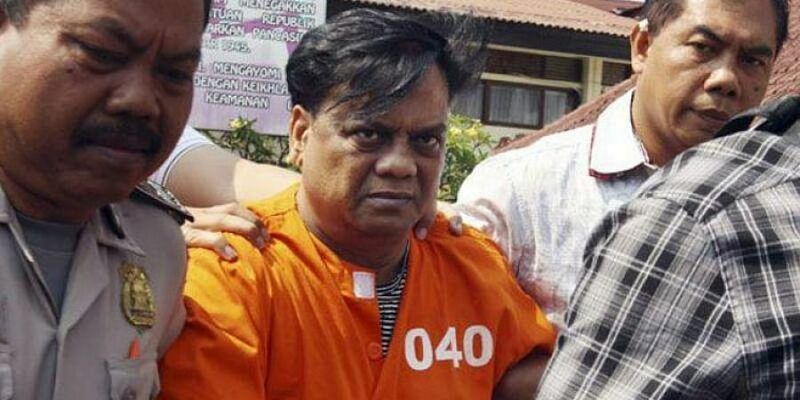 NEW DELHI: The CBI has taken over the investigation in two 25-year old murder cases in Mumbai allegedly involving gangster Chhota Rajan, who is in the judicial custody, officials said. In one case it was alleged that, on May 27, 1993 at 19:30 hrs, two unidentified shooters fired bullets at Ashok Krishna Shetty, cousin of Karianna Shetty, the owner of the Ashoka Hotel.